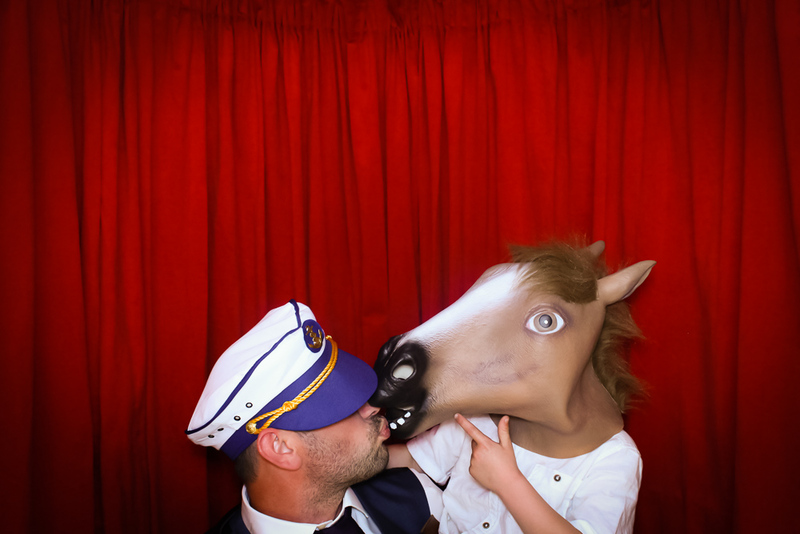 Snapcandy Photo Booths took a trip to the seaside this Bank Holiday weekend, for an awesome fun filled wedding on the East Yorkshire coast at the Bridlington Links Golf Club. 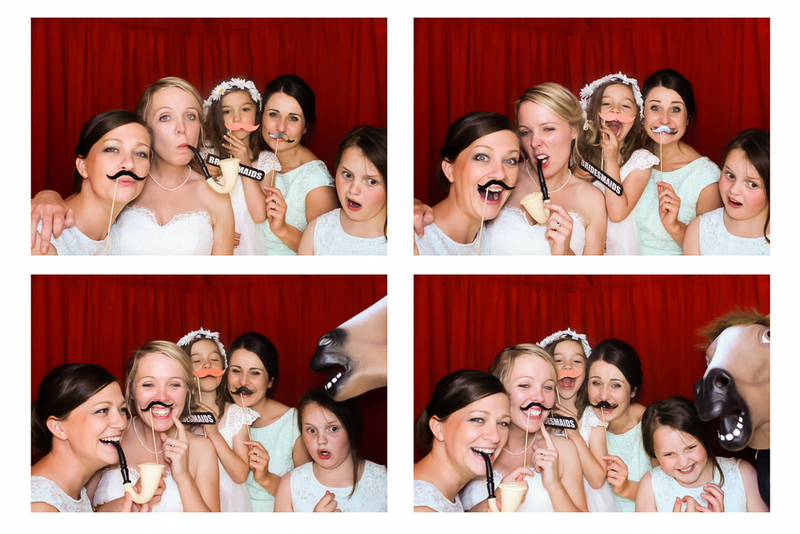 Lisa and Scott, who live in Derbyshire, bought their friends and famillies together, from across Derbyshire, Yorkshire and Scotland; in the beautiful village of Flamborough for a lovely vintage inspired wedding with lots of rustic elements. 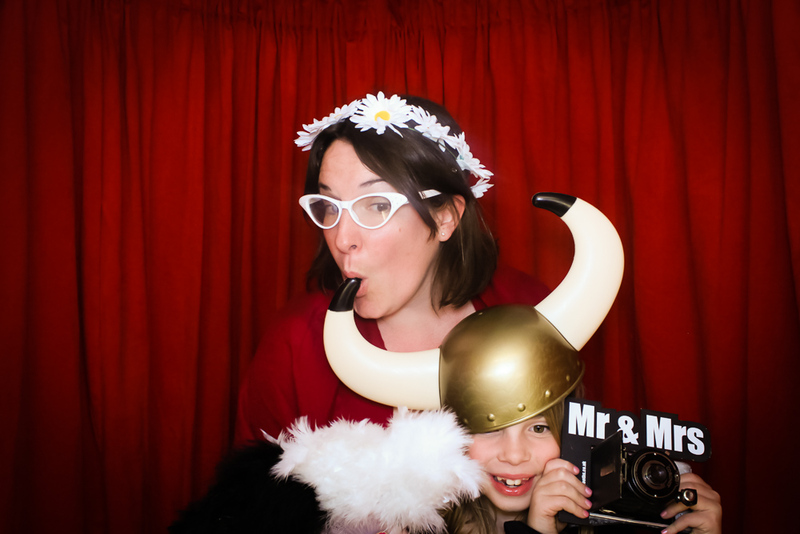 To capture the fun loving nature of their family and friends, Lisa and Scott asked us to include some quirkly props as part of the selection, which the guests had a great time using in the booth! 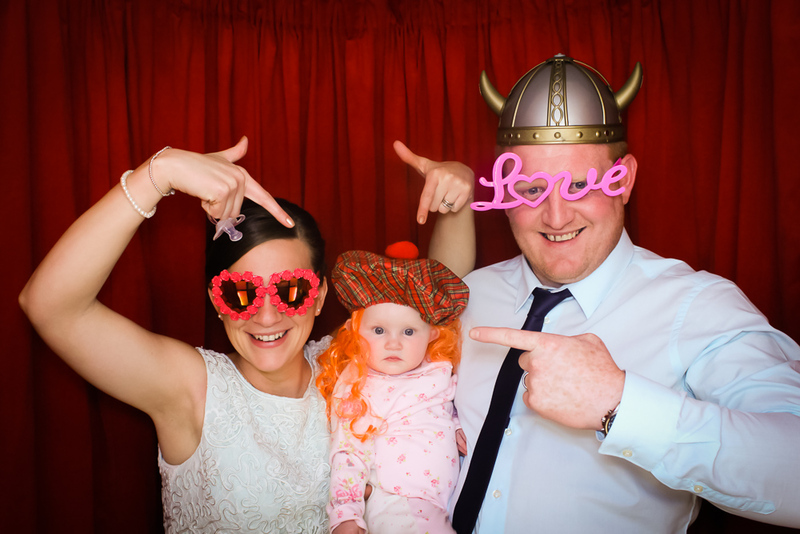 A fabulous bunch of people who really know how to celebrate and party! 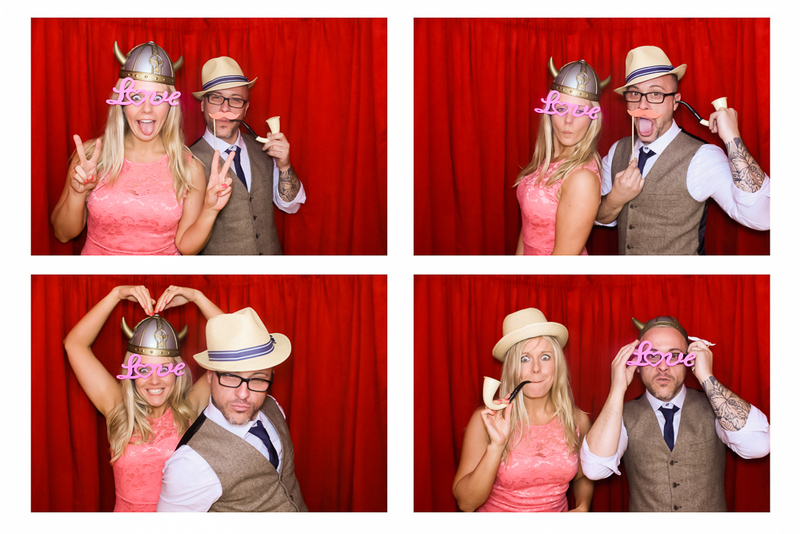 As Lisa and Scotts wedding reception went on and the drinks kept flowing, the antics and poses in the booth got crazier and everyone was obviously having a fantastic time. 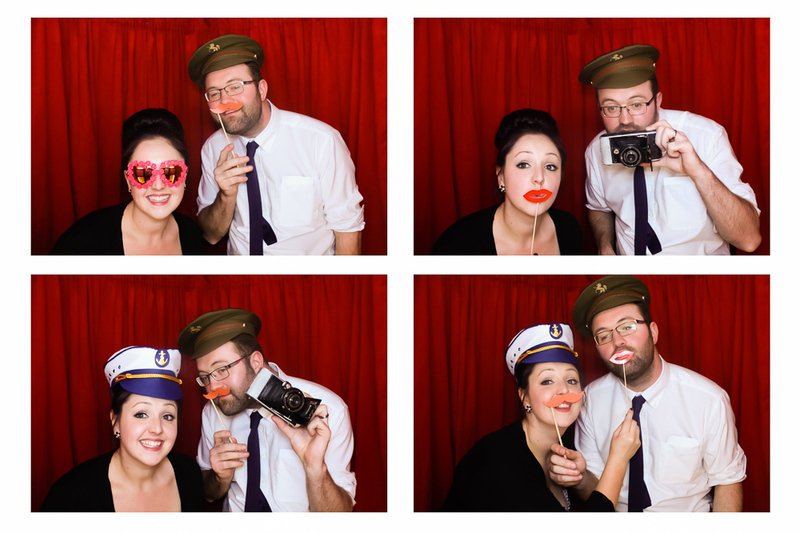 Guests added their second photo booth prints to Lisa and Scotts wedding guestbook throughout the evening, so they have all of the photo booth memories and lovely messages of congratualtions in one place to look back on. 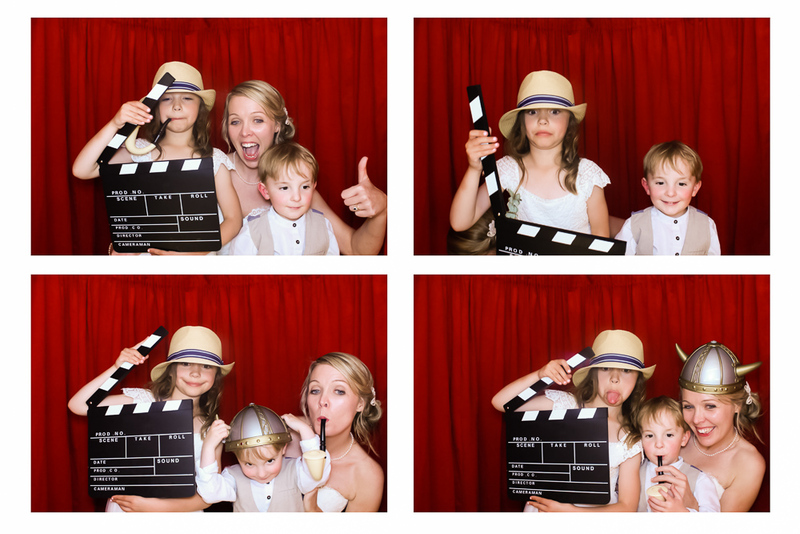 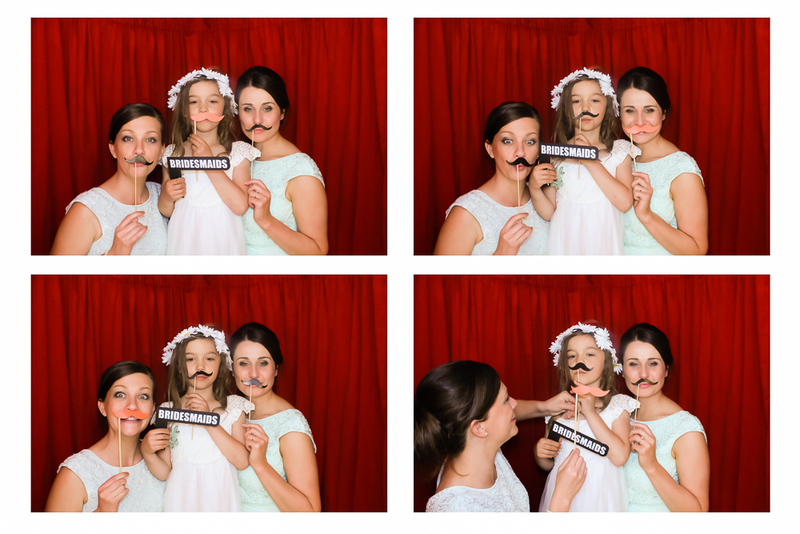 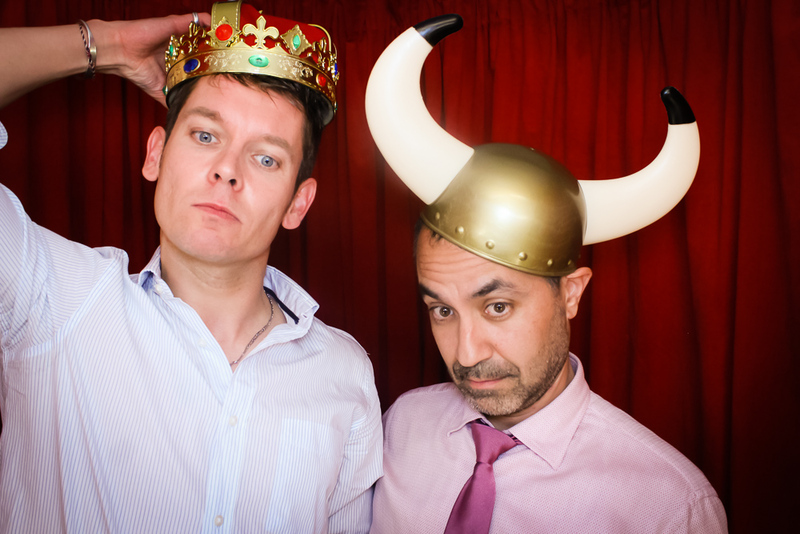 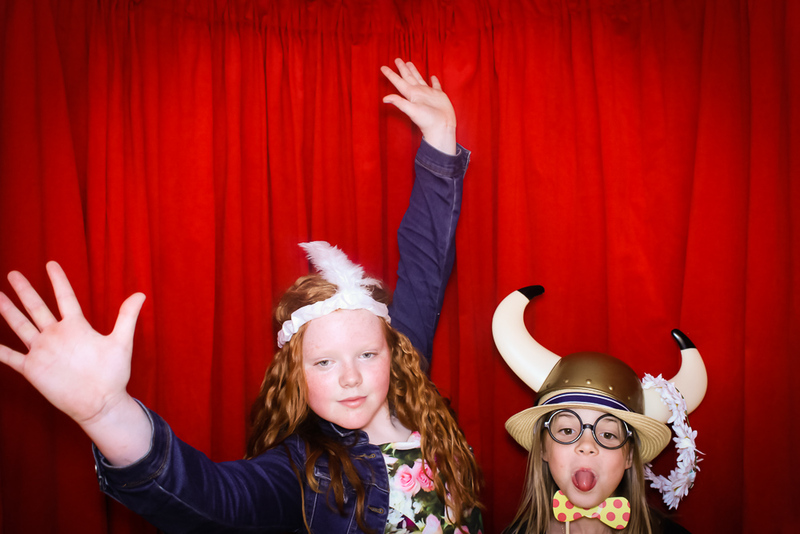 Enjoy looking through a selection of their photo booth pictures below! 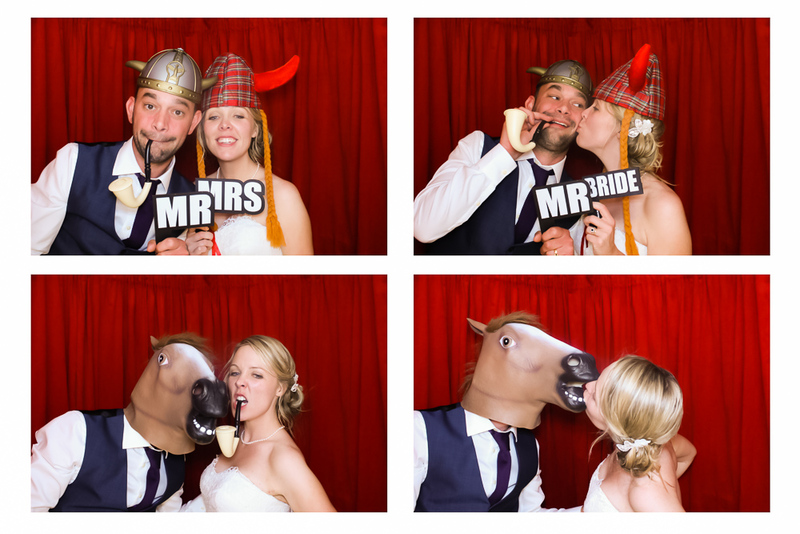 Huge congratulations to Lisa and Scott!